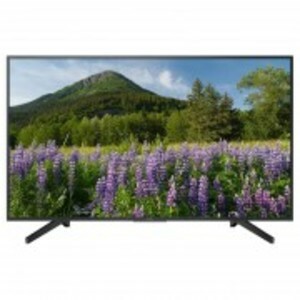 If you are looking for a LED TV that covers everything perfectly than the 43X7000F LED TV from one of the world's leading LED manufacturers might be the right choice for you. 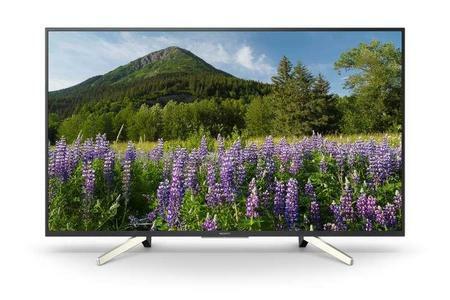 The Sony 43X7000F is a flat UHD-resolution 43-inch smart TV that comes with HDR, 4K X-Reality Pro engine, Live Colour Technology, Dynamic Contrast Enhancer, and Motionflow XR 200. 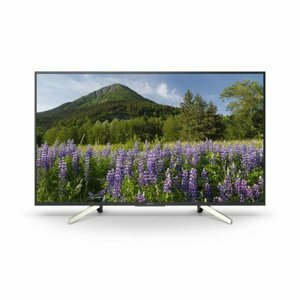 All of these advanced picture enhancement features from Sony ensure that the 43X7000F from Sony delivers excellent contrast, accurate color reproduction, and an overall crisp and clear viewing experience. 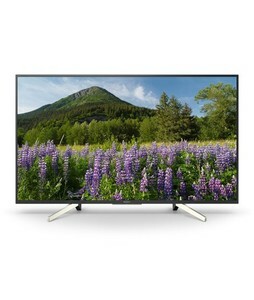 Other that the fantastic picture quality, the Sony 43X7000F does well in the design and connectivity departments as well with the X-Protection Pro technology for protection and USB, HDMI, smartphone, and internet connectivity support. 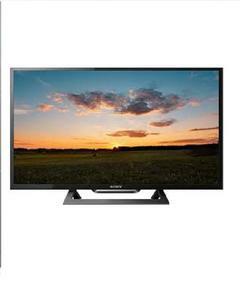 The Lowest price of Sony 43 Inch 43X7000F LED TV in Pakistan is Rs. 71,600, and estimated average price is Rs. 93,061.